THERMOSTATS FOR UNDERFLOOR HEATING. 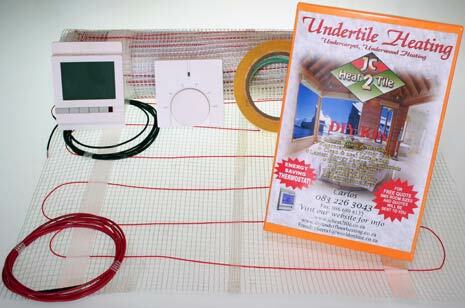 We are distributors of all Underfloor Heating DIY materials. Welcome to our safe and secure online shop. We not only sell, we also provide professional installation services. Repairs to under floor heating and replacing of old or damaged thermostats. We would supply the latest energy saving analogue, digital and programmable thermostats. 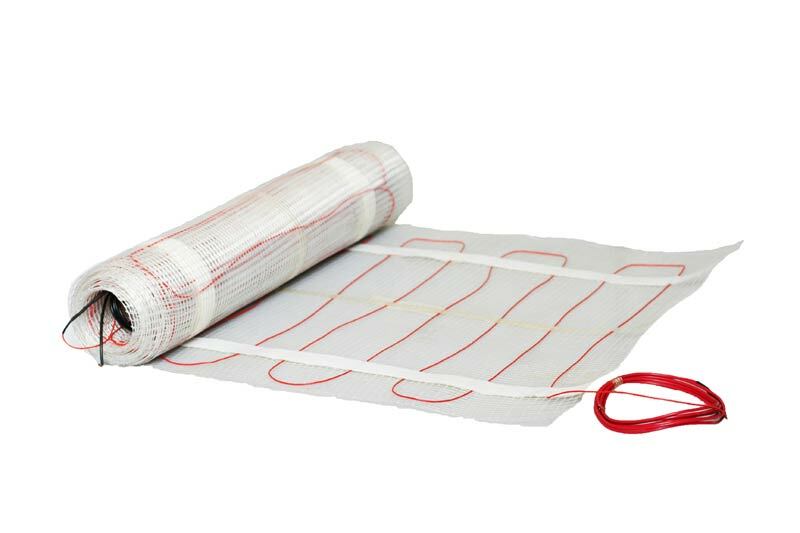 Our under floor heating company, JC Heat 2 Tile, is based in the Johannesburg and Pretoria area. Distribution is nationwide and international, using courier services delivered directly to you. Prices on our website includes only nationwide delivery. For international deliveries, please send shipping address for us to calculate costs. As soon as your order is placed and funds reflect in our account, the order will be dispatched. Browsing through our website, all information related to under floor heating can be found: prices, installation demonstration video, online shop and materials required for your Under floor Heating DIY needs.